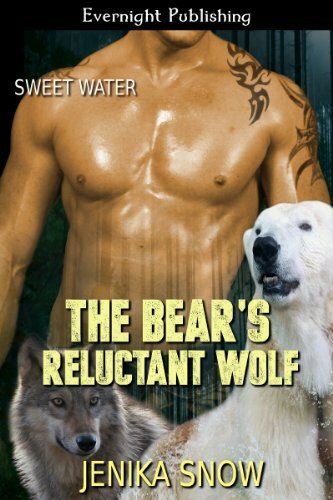 Trace Dakota, a polar bear shifter, lives by his own set of rules, and makes no apologies for it. He owns a bar, drives a Harley, and expects compliance in all things. He doesn’t need nor want a mate and is content having one-night stands. But all of that changes when his shy, curvy mate walks into his bar. Candace Jace, a wolf shifter, doesn’t want a man in her life, but knows she is in trouble when she meets Trace, an overprotective and barbaric biker that thinks he has some kind of claim on her. He seems intent on calling the shots and making it known she is his mate. Is Candace ready for a demanding alpha mate? And is she ready for his ex-wife to come back into his life?